Tonight, ITV’s Coronation Street will be tackling the subject of mental health after one of its male characters is found dead from suicide. 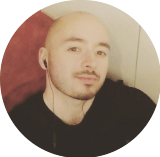 The character of Aidan Connor, played by Shayne Ward, will be discovered dead by family members after taking his own life in scenes that the show producers hope will help raise awareness about male suicide. Monday's episodes featured scenes of Aidan saying goodbye to loved ones but avoided actually showing the act of suicide itself. Instead, the soap will focus on the aftermath of Aidan’s death, and how it affects his family and friends. Male suicide is the biggest killer of men under the age of 45 and more than three-thirds of all suicides in the UK are male. We know that ITV have worked carefully with mental health charities Samaritans and CALM to create a realistic portrayal, and to guarantee the show remains sensitive to those with mental health needs. One of the things Coronation Street plans to show is how unexpected suicide can be, and how we may not pick up on the signs. Family and friends often can’t detect anything wrong. When something like this does unfortunately happen, they blame themselves for not picking up on anything being wrong. At YouinMind.org, we want to help ITV and Coronation Street promote the seriousness of this story. We want you to know there is always support available if you are feeling low and if you believe you can’t go on. You can contact CALM (specialists for male suicide prevention) on 0800 58 58 58 (5pm – midnight) or you can call the Samaritans on 116 123 (this is a 24/7 helpline). 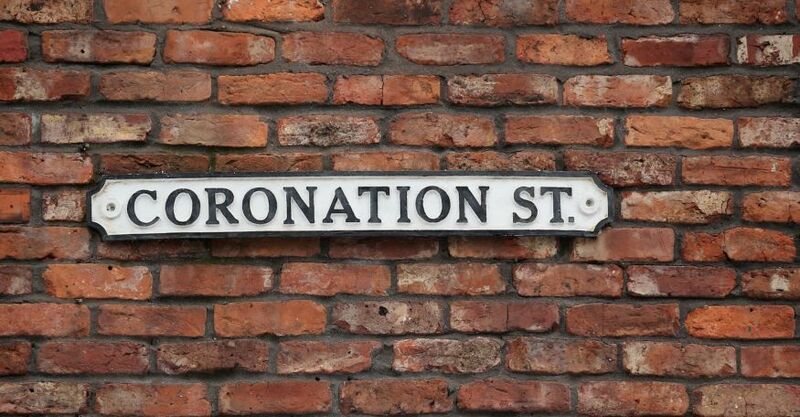 We’d also like to remind Corrie fans that tonight’s episode may be distressing for those with mental health concerns. Please be aware of the content before deciding to watch tonight.